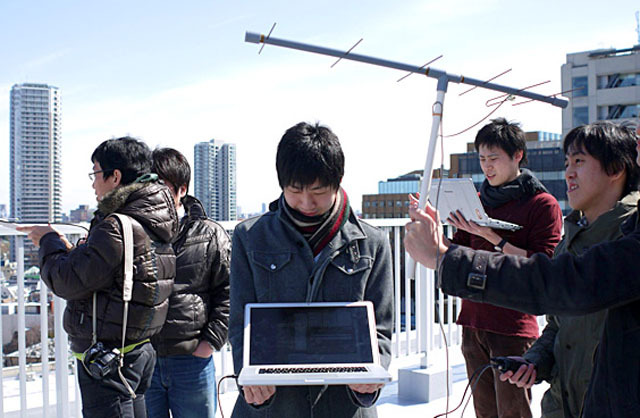 Students at the Tama Art University are planning to send a sculpture ARTSAT2 DESPATCH along with an amateur radio payload into deep space. 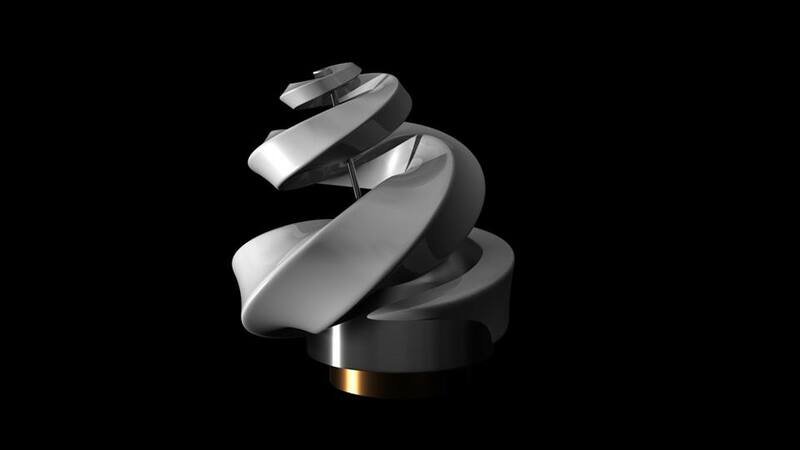 The ARTSAT2 Deep Space sculpture “DESPATCH” is planned to launch in mid 2014 on a H-IIA rocket with the asteroid explorer Hayabusa 2 as the main payload. Hayabusa 2 will be making a round-trip to the C-type asteroid 1999 JU3 arriving at the asteroid in mid 2018. The sculpture, which is 50 by 50 by 45 cm with a mass of 30 kg, was developed at the Tama Art University using a 3D Printer. The containment vessel will carry a CW beacon in the 435 MHz band using an omni-directional antenna. The satellite should provide the ultimate in ham radio DX reception when at its maximum operational distance of 3 million km from Earth about a week after launch. Being battery powered without solar panels it will have a low transmit cycle to maximize the lifespan.